Well tonight we had the most amazing dinner. I made my mom's Chicken Cutlets a couple weeks ago and popped them in the freezer. Mom had a way with chicken breast. And fortunately my sister has her recipe. Oh what a wonderful meal. Have 2 dishes set out. In one put bread crumbs. In the second put in the eggs but first separate the eggs. Beat the egg whites then mix in the yolks. Dredge the cutlet in bread crumbs, then dip in to the eggs. Let as much egg drip as off possible before adding to the hot oil. Do not touch the cutlet until it looks like the eggs is set. You will be tempted to move it around but do not! Once the egg is set flip the cutlet to cook the other side. 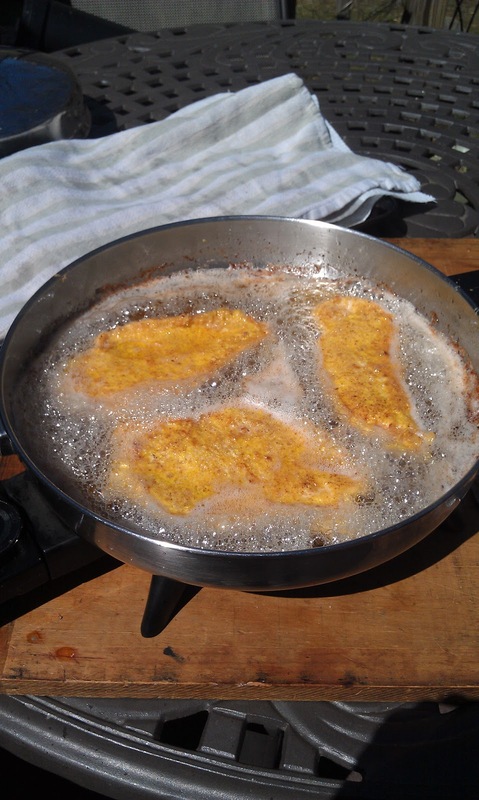 Drain fried cutlets on paper towels and put in 350˚ oven for about 15 to 20 minutes to finish cooking. These freeze beautifully so make a big batch! 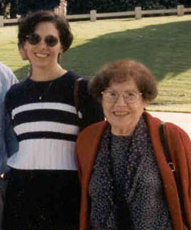 Today was 6 years that my mom passed. I am sure if she were still with us she would love this blog and read and comment on it every day! I have no doubt that your mother is smiling everytime you hit the 'enter" button your blog. I cannot think of a better way to honor someone. Love chicken cutlets. My mother in law makes a very similar version too. I love finding and using old family recipes. Thanks for visiting me at A Season for All Things. I'm your newest follower and look forward to more great recipes. What a beautiful memorial you have given her. she is for sure smiling and proud of the daughter she raised. God bless you. Thank you for the recipe. Im making it for my family tonight. Broccoli Rabe and Beans with an Egg!